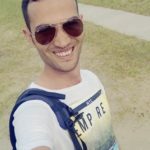 Let’s suppose that the database grows frequently and need more space, the best solution is to relocate the PostgreSQL data directory to a new location. 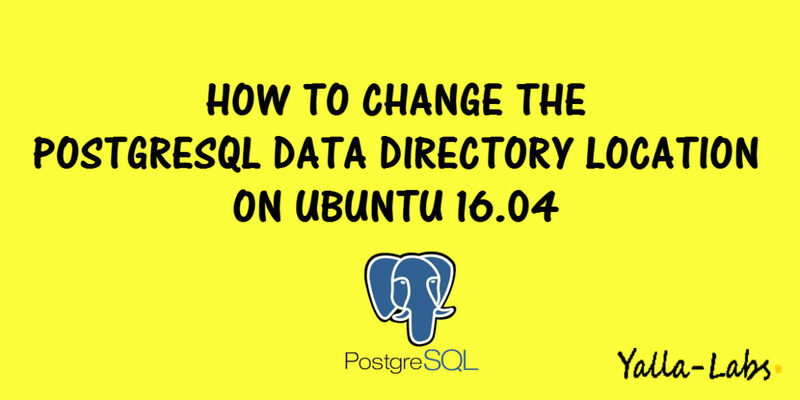 In this article, we will show you how to change or move the PostgreSQL Database data directory to a new location on Ubuntu 16.04. An Ubuntu 16.04 server with a user with sudo privileges. A PostgreSQL server. If you haven’t already set one up, the How To Install PostgreSQL 9.6 on Ubuntu 16.04 article can help you. A new volume where you will move the PostgreSQL Database data. In this tutorial, we will move the PostgreSQL Database data to a storage volume mounted at /opt/pgdb. Before start moving the PostgreSQL Data Directory, we have to check the current PostgreSQL Data Directory location. 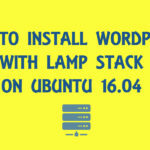 – once the PostgreSQL Database Data Directory is copied we will rename the old database data Directory.